The Meetings Show - coming soon! The Meetings Show – coming soon! Visitor registration for The Meetings Show has opened at www.themeetingsshow.com/open. Building on the success of last year, visitors to the show will benefit from an enhanced experience from the moment they walk through the doors at Olympia, London, from 7-9 July. In particular, the education programme will address issues faced by agencies, corporates, associations, PCOs, AMCs, PAs and key sectors such as healthcare and technology. In addition to the dedicated Association Meetings Conference on 6 July, the education will include keynote sessions, seminars and Meet the Expert roundtables throughout the three days of the show. With a growing exhibitor list, made up of more than 400 exhibiting companies, visitors will be able to meet with the UK’s largest collection of meeting industry organisations under one roof including: major domestic and international destinations, venues, hotel groups, DMCs, trade associations and suppliers. Exhibitor highlights include The Westminster Collection on stand G19, London & Partners, Hilton Worldwide, Meet Birmingham, Accor Hotels and Tourism Ireland. Applications for The Meetings Show’s hosted buyer programme are also open. Applicants will be reviewed by a team of expert qualifiers and benefit from scheduled meetings with organisations of their choosing, complimentary travel and accommodation, transportation to Olympia from host hotels and networking venues, as well as a choice of hosted buyer lounges complete with refreshments. 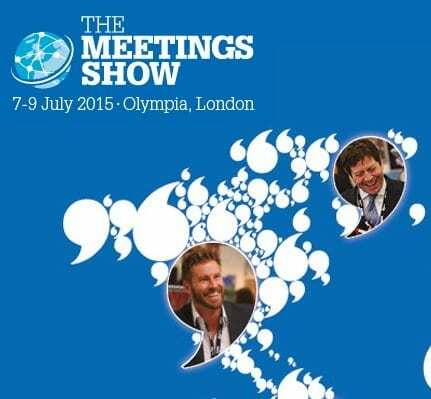 The Meetings Show is the premier event for the UK inbound and outbound meetings industry, organised by Centaur Exhibitions and taking place 7-9 July 2015 at Olympia, London. Organised by meeting professionals for meeting professionals it is focused around a large exhibition, networking opportunities and professional education. 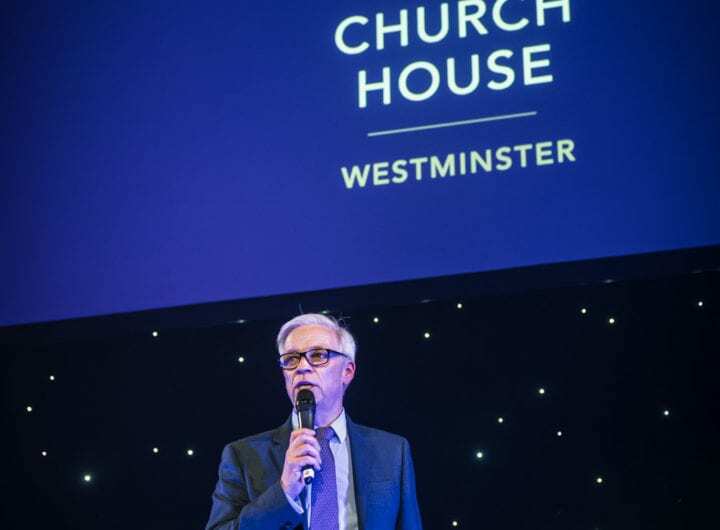 Click here to register and book your appointment with The Westminster Collection, where you can find out about our free venue enquiry service spanning more than 35 unique venues within Zone 1 London.